Production shot of Titanic at Harland and Wolff in Belfast. Titanic is about to set sail on screen in 86 countries. ITV1 viewers in the UK will see the new £11m production as a four part serial, starting at 9pm on Sunday March 25. 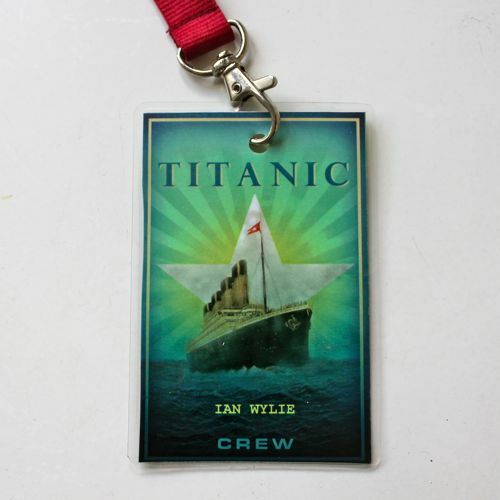 With the final episode broadcast on Sunday April 15 – exactly 100 years to the day that Titanic sank in the Atlantic. It begins in Canada on Wed March 21. While ABC viewers in America have to wait until April 14. Maria Doyle Kennedy as Muriel Batley and Toby Jones as John Batley. HERE are the first official photos of ITV1’s Titanic, one of the television drama events of 2012. To be screened in the UK and around the world – including ABC Network in America – in the spring. Marking the 100th anniversary of the sinking of the liner in April 1912. BACK from an amazing week in Hungary, on the Budapest set of ITV1 drama Titanic. 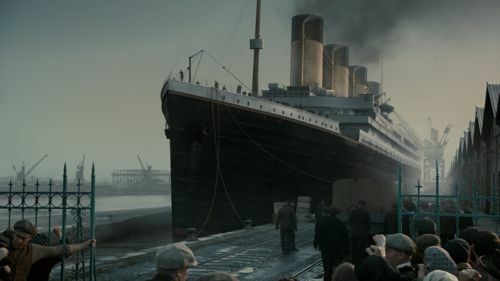 Written by Julian Fellowes, it is due to be screened both in the UK and around the globe in 2012 to mark the 100th anniversary of the sinking of Titanic. Having been bought by a large number of broadcasters, including ABC Network in America. I was the first journalist on the incredible Stern Studios sets on Monday and the last to leave at the end of the week. Completing, to date, a total of 22 one-to-one interviews, including 16 principal cast plus Julian and key members of the production team.